Abstract—Virtual classroom is a classroom that connects to the Internet in order to provide online collaborative learning environment. Virtual classroom offers classes at any time and in any place where students can participate in the class through many different feasible ways, such as video instruction, assignments, and communication tools. With all these features, learning can becomes exciting and dynamic. In addition, online social networks such as Facebook attract large number of students nowadays. Yet, existing social network applications have not yet been targeted on student learning. Since most students are already connected via social networks, building virtual classroom with some gaming elements can benefit the teaching and learning. In this paper, it aims to share the teaching and learning experience on conducting a final year project (FYP) for the higher diploma students, which requires them to build the Virtual Classroom Game (VCG) on the online social network platform, Facebook. The challenges and opportunities are discussed and provided in this work targeting for sub-degree colleges particularly. Based on this experience, FYP continues to be recommended and conducted even for sub-degree students as long as the instructors can evaluate and observe the proposed guidelines in this paper. Index Terms—Capstone projects, curriculum design, online/e-learning and blended learning, educational games and simulations, sub-degree programmes. G. Wong is with the Department of Mathematics and Information Technology, The Hong Kong Institute of Education, Hong Kong, China (e-mail: wongkawai@ied.edu.hk). W. Hui and S. Yuk were with the Community College at Lingnan University, Hong Kong, China. 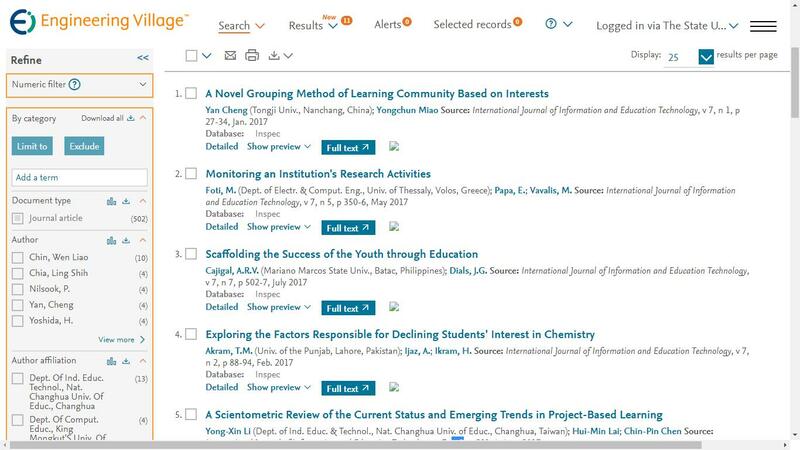 Cite: Gary K. W. Wong, Wing-Yi Hui, and Sze-Wing Yuk, "Building a Final Year Project on Social Network Platform: Challenges and Opportunities," International Journal of Information and Education Technology vol. 3, no. 2, pp. 201-205, 2013.